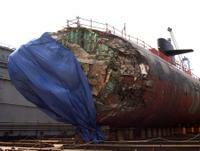 A US nuclear submarine has run aground south of the Pacific island of Guam, injuring several sailors on board. 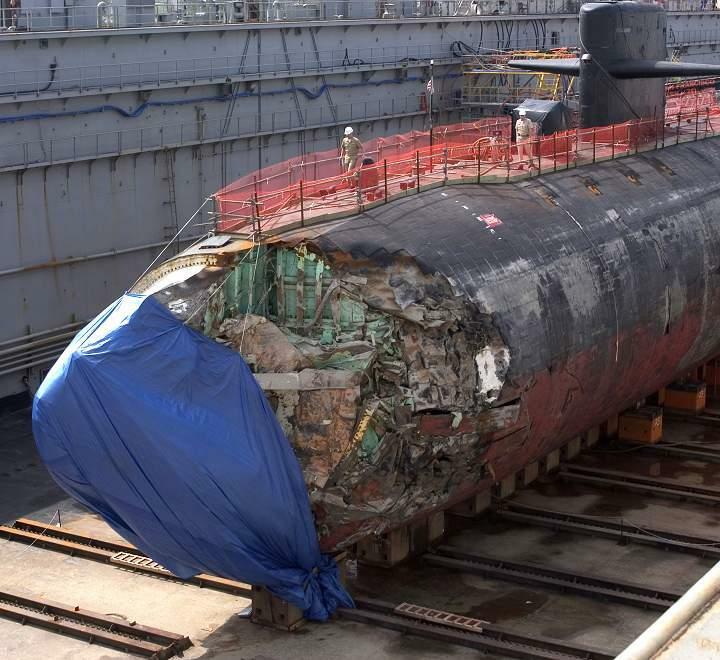 The nuclear reactor on the USS San Francisco was not damaged in the incident, which is currently being investigated, the Navy said. One of the sailors is reported to have sustained a serious injury. The submarine is currently on its way back to its base on Guam, nearly 600 kilometres (350 miles) south of where the incident occurred. 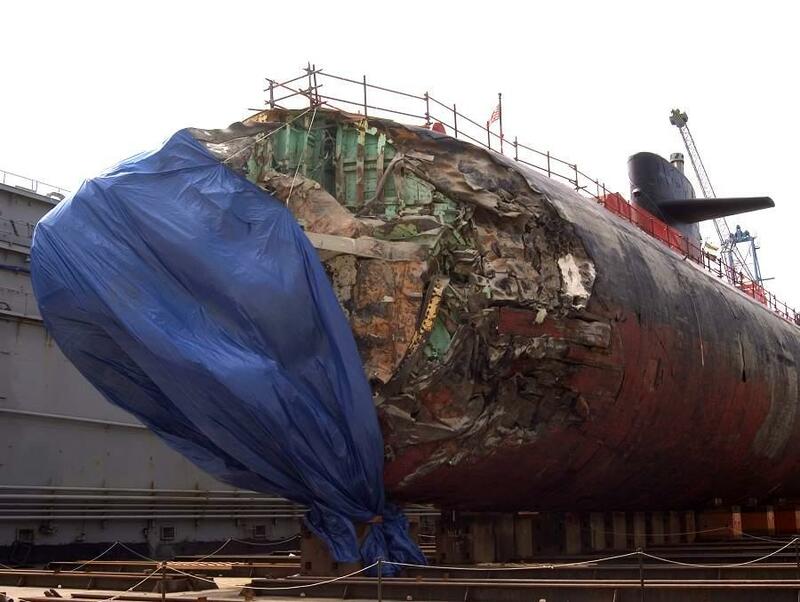 “The extent of the injuries and damage aboard San Francisco is still being assessed, but includes one critical injury and several other lesser injuries,” the Navy said. “The submarine is on the surface and is making best speed back to their homeport in Guam,” it said. Military and Coast Guard aircraft had been sent out to monitor the submarine’s welfare. Guam, a territory of the US, is one of the American military’s most important bases in the Pacific. The Los Angeles-class submarines are 109.73 meters (360 ft) long and are classed as attack vessels, designed to counter enemy submarines or surface vessels. They are equipped with a single nuclear reactor. The vessels carry a crew of 137. WOW! First I’ve saw of this. THE ISLAND WAS SAID TO BE RISING FROM THE SEA BED. Talk about a spectacular way to end your Naval career. Bravo-zulu, Captain. What were your control room crew doing? What were YOU doing?